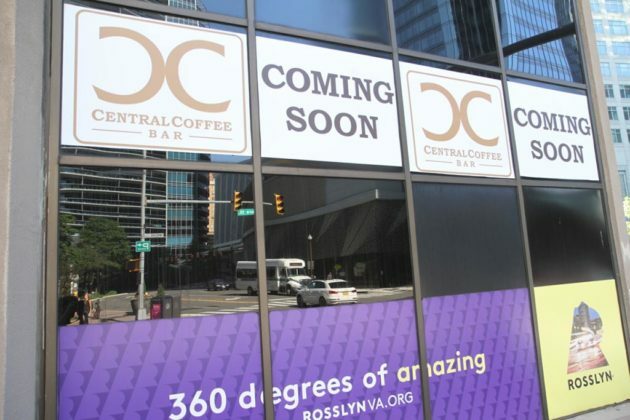 A new coffee bar in Rosslyn is set to open “very soon,” according to the cafe’s owner. Coskun said the spot will be open from 6 a.m. to 10 p.m. each day, serving coffee, pastries and the like in the morning and then hosting happy hour from 5-7 p.m. He said the coffee, provided in partnership with a roastery in Annapolis, will be from the best beans available. 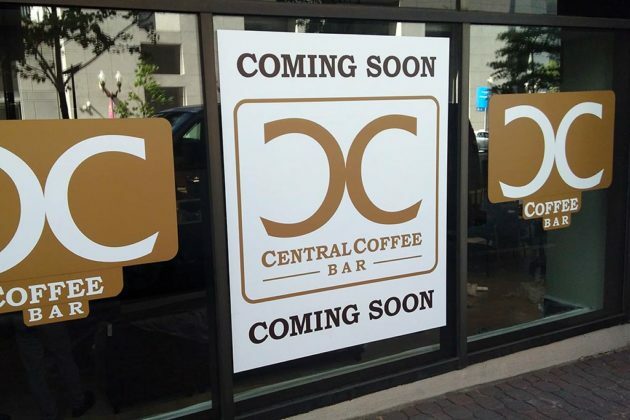 Inside, Central Coffee will have leather sofas and a 60-inch electrical fireplace to make the space of just over 2,000 square feet feel intimate. 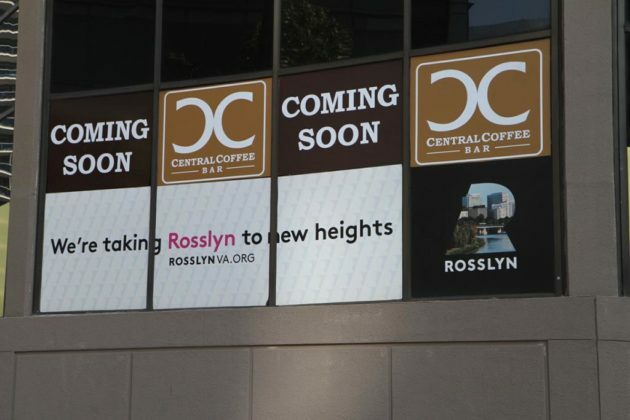 Coskun said they had initially planned on having a smaller, 1,500-square-foot space, but expanded the plans after conversations with representatives from the Rosslyn Business Improvement District. 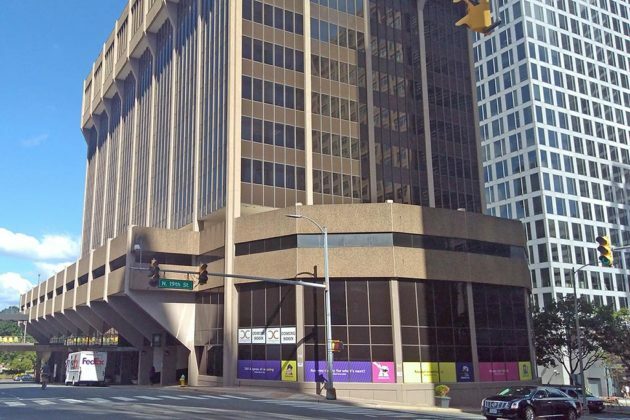 Coskun, a Pentagon City resident, said he wanted to open the coffee shop to give Arlington a locally-run option beyond international giant Starbucks. He added that the company could look to expand in the county too, depending on the success of its first location.